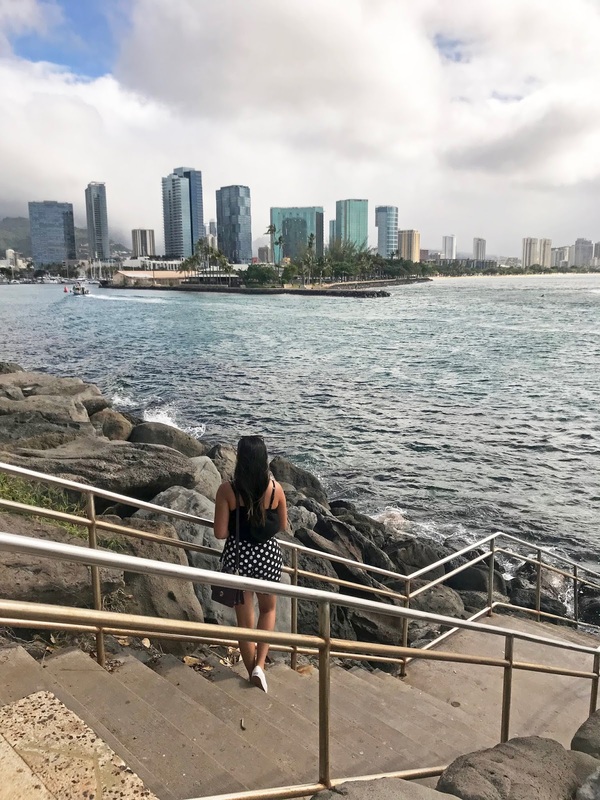 Moving to LA I knew I would be giving up one of my favorite lives – the city life. Though I will admit it’s pretty awesome being able to see the mountains, desert and ocean in just an hour or so but truth be told nothing compares to the good old architectural buildings, the easy transportation and the busy city streets. Living in Chicago for about 5 years has sincerely inspired the way I dress today. 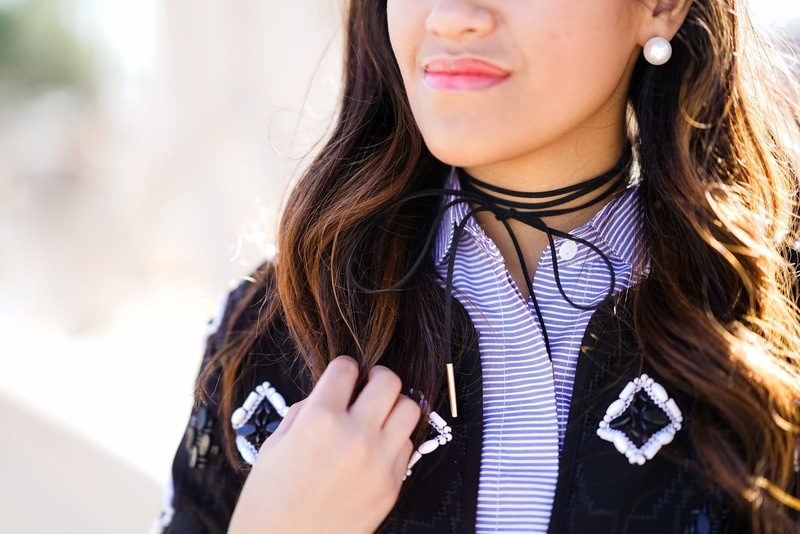 Growing up I always had a thing for fashion, and although in the suburbs where my fashion sense circled around brands like Abercrombie and Hollister; I would still style and rock out in my all out preppy wardrobe. Then as I graduated high school, and spent one year in community college figuring out what exactly I wanted to do, I moved to the city to pursue my career in the arts. Living and going to school in the city had to be one of the best decisions I have ever chosen to do in life. The city was filled with new beginnings, opportunities, food, people – it was nothing like going to a normal state school. And it wasn’t a typical school – it happened to be an art school where I was surrounded by people who inspired me every single day. Sooner or later, my style went from that preppy girl who grew up in the suburbs to something more me, classy, colorful and unique. My look today is city-style inspired. Mixing together a variety of shapes and colors, I wanted to pair this short flowy shirt dress with one of my favorite beaded jackets, resembling the beauty of the city art and the different shaped buildings. Lastly, the classic thigh highs are an essential wardrobe piece when living in cold chilly temperatures. With a dash of California inspired style – finished it off with a black tie choker. How do you get fashion inspired?